One Response to Save the Date! 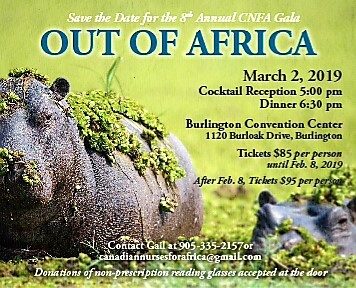 Join us March 2, 2019 for The 8th Annual CNFA Out of Africa Gala! Please set aside two tickets for Al and I.